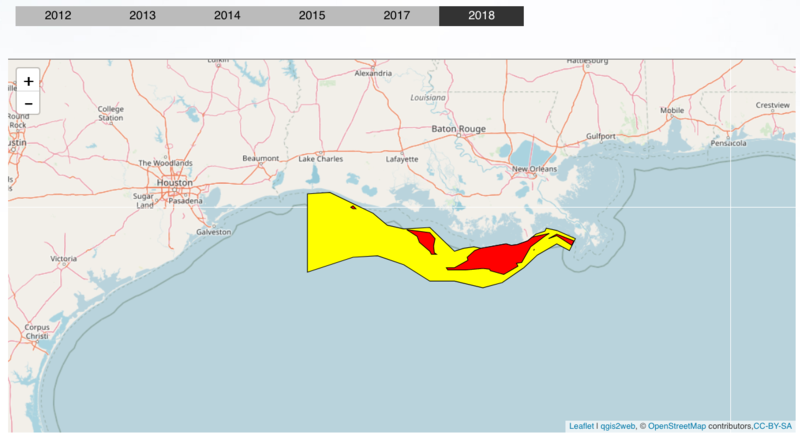 NEW ORLEANS — The Gulf of Mexico dead zone, the nation’s largest marine area of low oxygen, is one of the biggest on record but did not swell to the record sizes scientists feared after the Mississippi River saw historic flooding this year, researchers said Monday. The flooding pushed even larger volumes of polluted river water into the Gulf than usual. But waves recently churned up by Tropical Storm Don offset that by mixing oxygen into lower waters, researchers said. 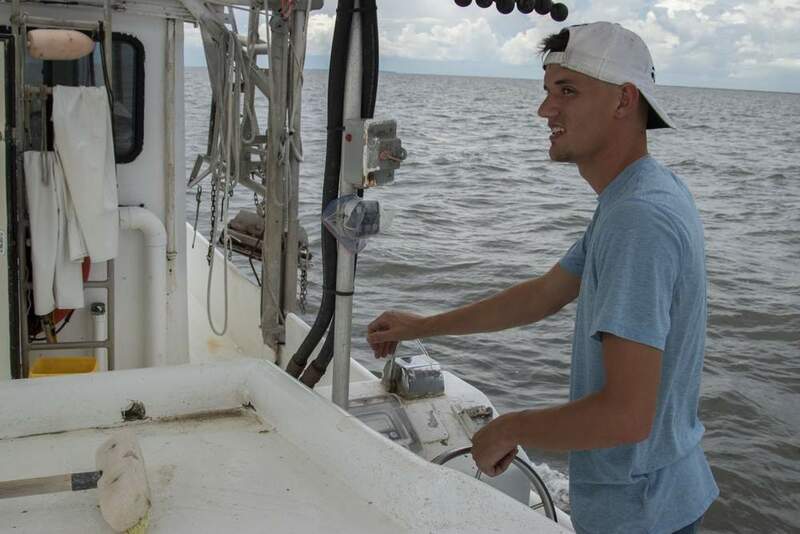 Scientists have been measuring the Gulf’s dead zone since 1985, and this year’s cruise found that an area of about 6,765 square miles held too little oxygen in July to support most marine life. It was the 11th-largest dead zone on record. 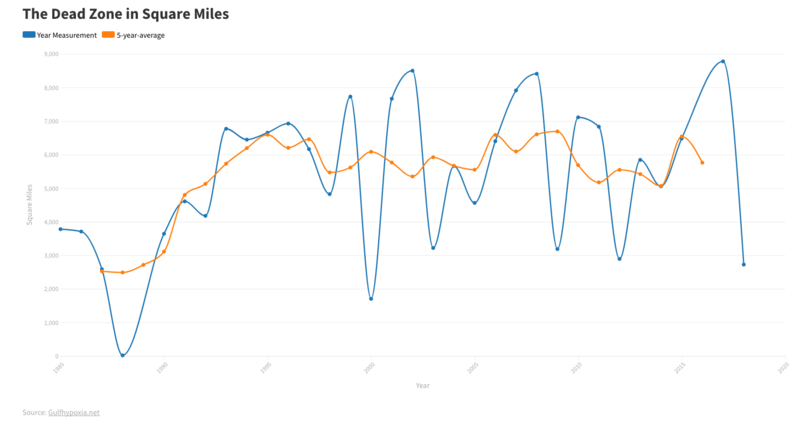 The 26-year average through 2010 was 5,200 square miles. 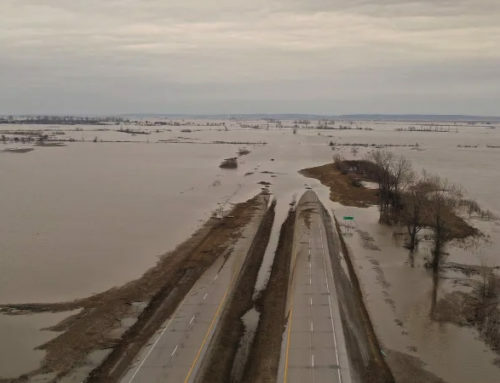 The low-oxygen, or hypoxic, area forms as microscopic organisms feed on fertilizer, runoff and other substances brought by the Mississippi River. As they multiply and die, they fall to the ocean floor, where their decomposition uses up oxygen. 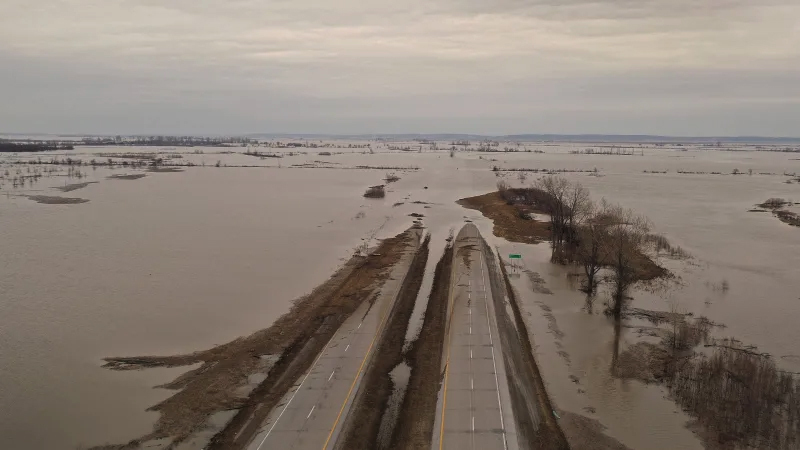 Because the record floods carried vast amounts of the substances on which the phytoplankton feed, scientists had expected this year’s oxygen-starved area to cover 8,500 to 9,400 square miles — about the size of Lake Erie. 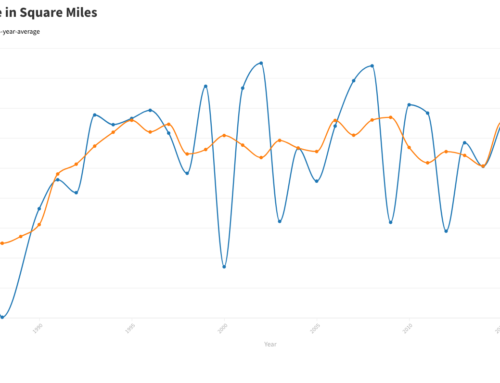 Instead, the dead zone was smaller than expected. 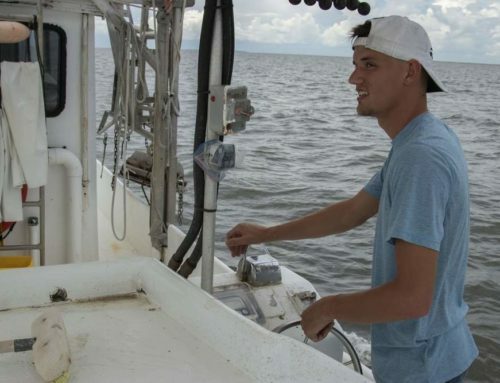 It’s smaller because Tropical Storm Don recently whipped up winds and waves in the Gulf of Mexico, mixing oxygen back into lower waters, said Nancy Rabalais of the Louisiana Universities Marine Consortium. She works with the National Oceanic and Atmospheric Administration to map the dead zone and understand it. She also said there is mounting evidence that the Gulf is becoming less effective at handling the Mississippi’s annual load of nutrients. "It doesn’t take as much (nitrogen) to aggravate the system as much as it did before," Rabalais said Monday during a teleconference. She said the Gulf is becoming "less resilient" in its ability to handle the dead zone. During the cruise, scientists found low levels of oxygen as far as the Texas border, with the worst areas right off the coast of Louisiana. 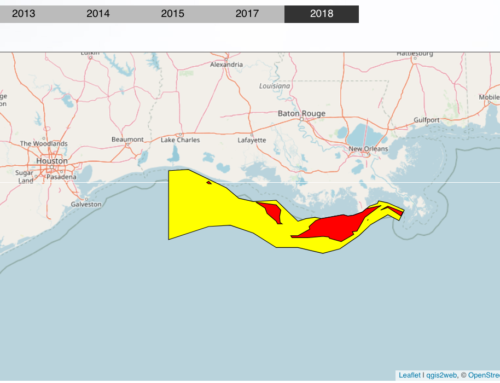 The dead zone historically forms in offshore Louisiana waters because Mississippi water is pushed in that direction by currents. Rabalais said pockets of low oxygen were particularly bad along the Louisiana coast. 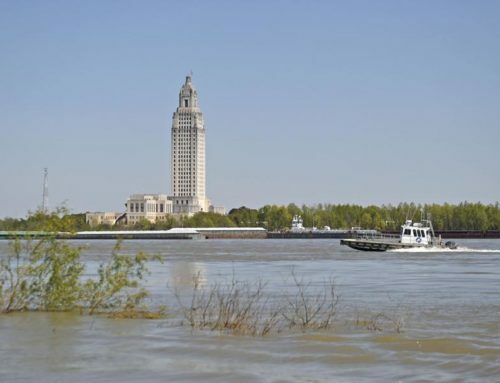 Scientists found such areas in Terrebonne Bay and Atchafalaya Bay, where the water quality was so bad mud eels swam to the surface of the Gulf, she said. Scientists plan to return to these areas later this month to take another look. "It has turned pretty bad at the bottom," Rabalais said. The scientists also found a severe dead zone that extended east of the Mississippi River all the way to Mobile Bay, Ala.